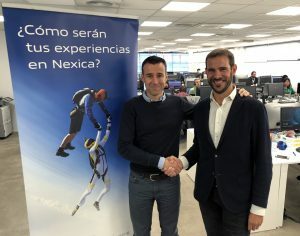 The Royal Spanish Winter Sports Federation (RFEDI, with the brand Spainsnow) has renewed the collaboration agreement with Nexica | Econocom for four years. The first agreement took place in 2015 during the first four years. The commitment is to maintain and manage the information infrastructure and web applications of the institution at Nexica cloud. The agreement includes the hosting of the RFEDI website and backup copies of your entire system, ensuring data protection.